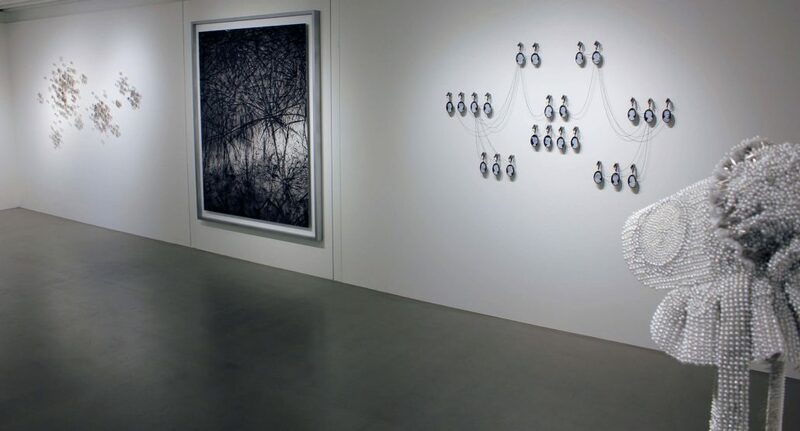 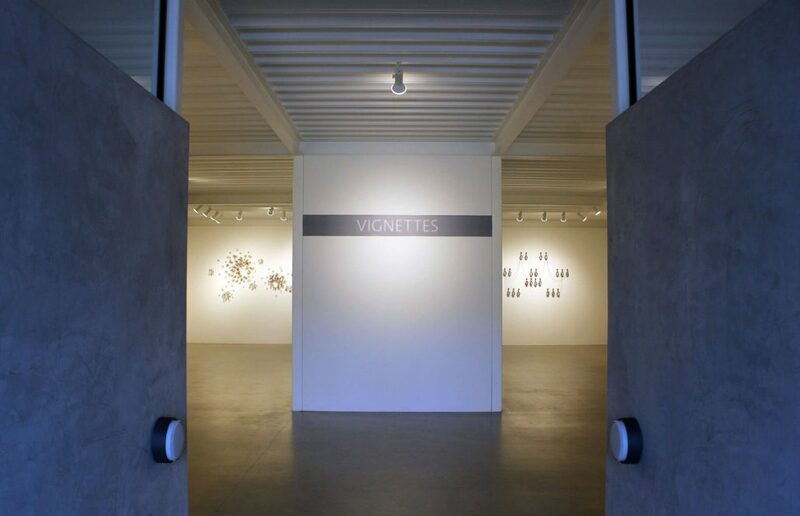 Lisa Sette Gallery is pleased to present a group exhibition titled “Vignettes”. 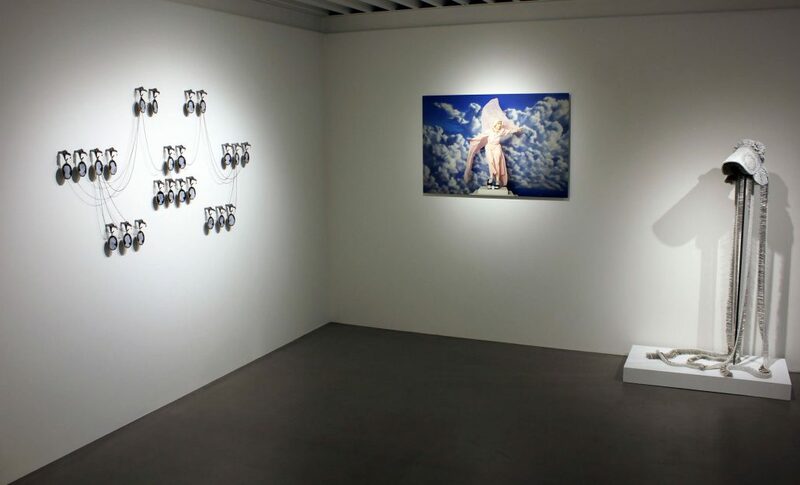 The exhibition will include works from a diverse range of artists working on the edge of aesthetic, social, and conceptual investigation. 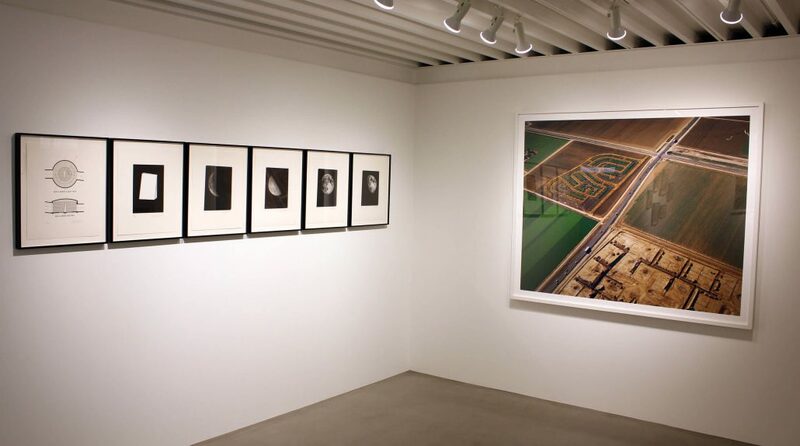 Works by: Damion Berger, Binh Danh, Angela Ellsworth, Maximo Gonzalez, Alan Bur Johnson, Mark Klett, Yao Lu, Matthew Moore, Luis Gonzalez Palma, Reynier Leyva Novo, Charlotte Potter, Gregory Scott, and James Turrell.